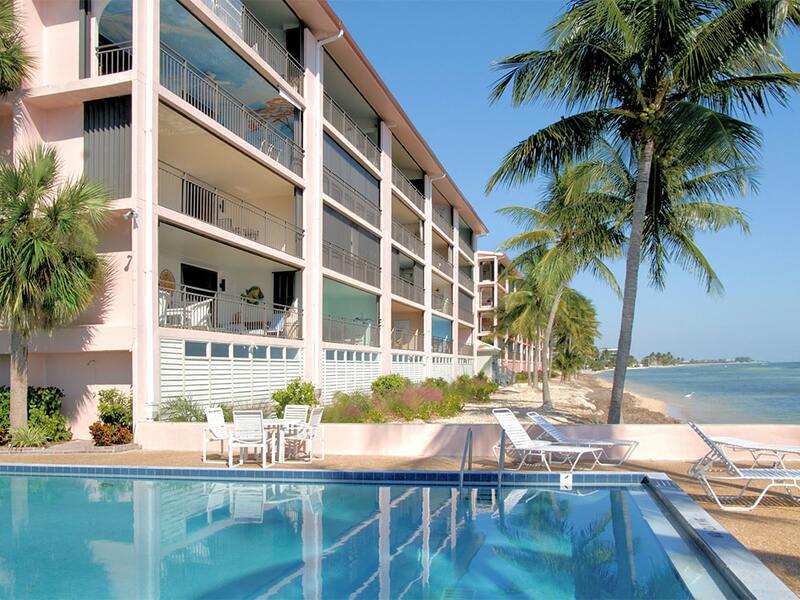 Located in one of Key West's most striking gated waterfront luxury neighborhoods, Foundry on the Waterfront vacation rental provides a unique opportunity to enjoy a modern condominium, constructed within an important piece of historic American architecture. 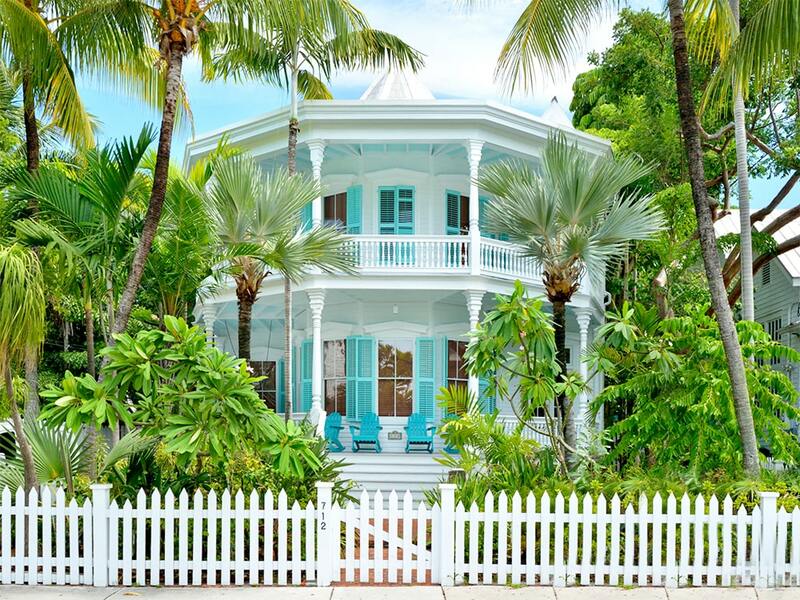 Situated along the gateway waterfront to the island of Key West, the magnificent brick structure that houses this residence was originally built around 1845 as an iron works at the then Fort Zachary Taylor Military Annex. Constructed in the impressive Spanish Colonial style, the clean and simple architectural lines of this period were originally designed to imbue a sense of civic pride. Even today this classic brick building evokes a sentimental remembrance about the U.S. when American democracy was in its infancy. Creatively renovated in the 1990's by a local private developer, this beautiful historic foundry structure was re-designed as mid-rise condominium residences in what is now known as the residential neighborhood of "Truman Annex." 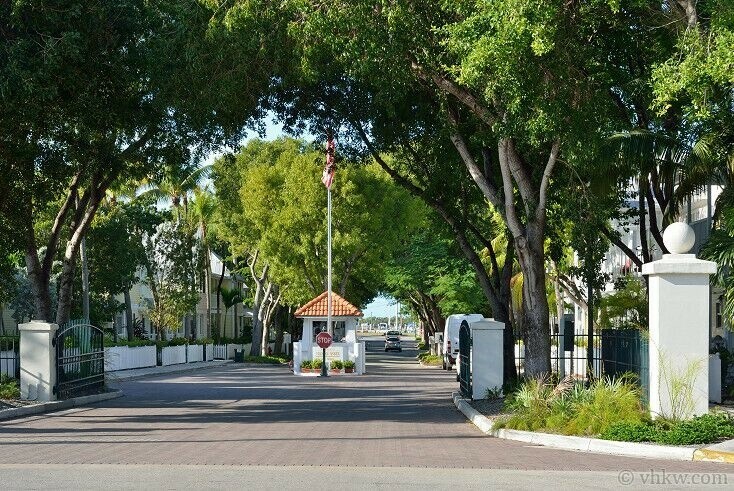 This upscale island neighborhood was renamed for President Harry Truman who spent his winters in at the Annex at his home known as "The Little White House." His famous residence, which is now a museum, is just down the street from the Foundry on the Waterfront. The renovation of this unique property created an expansive modern condominium with high ceilings, few interior walls, lots of French windows and a graceful classic entrance. 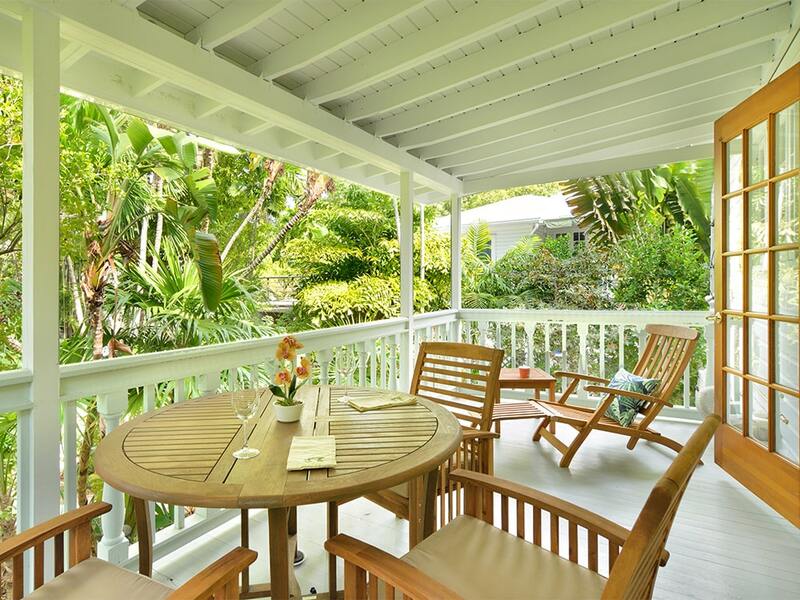 The front entrance is a private little manicured garden complete with roomy sitting porch. Double French doors painted white, with transom windows lead into the open air living room and galley kitchen. Extra high ceilings trimmed with wide crown molding and set in ceiling lights, create an uplifting effect. 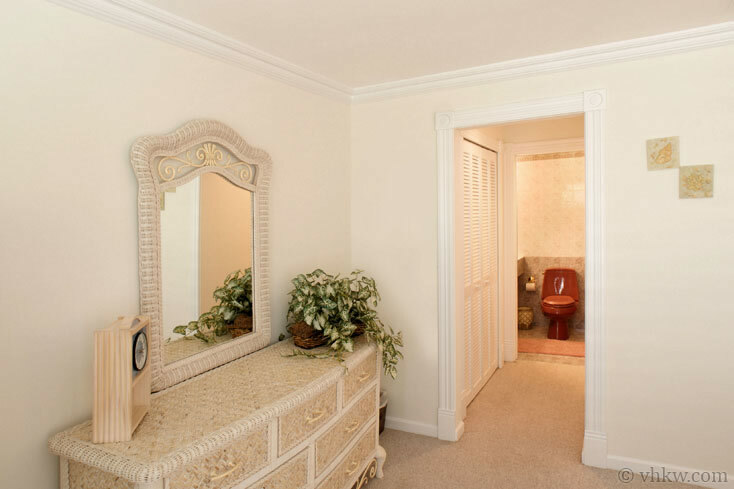 Classic wall molding, large marble tile floors and granite counter tops were added for a touch of luxurious elegance. The tri-level design of this vacation rental accommodation maximizes the use of space and creates privacy with three distinct living areas. The first floor of this residence is comprised of the living room, kitchen, and a powder room (half-bath) with designer fixtures. 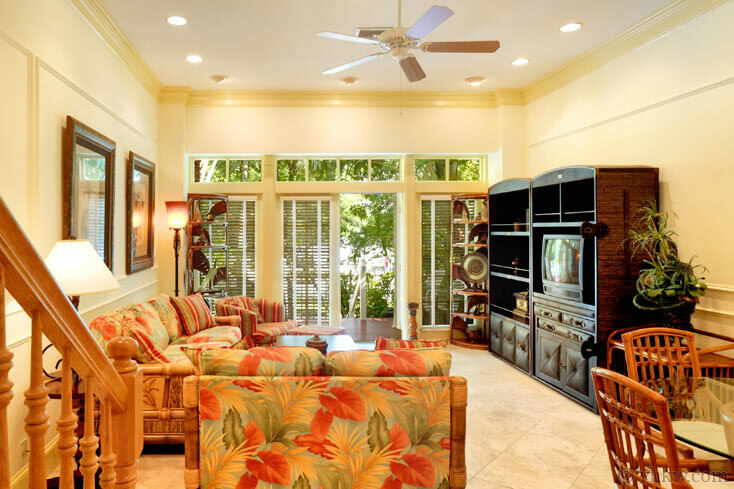 An eclectic grouping of furnishings blends a traditional and tropical motif. 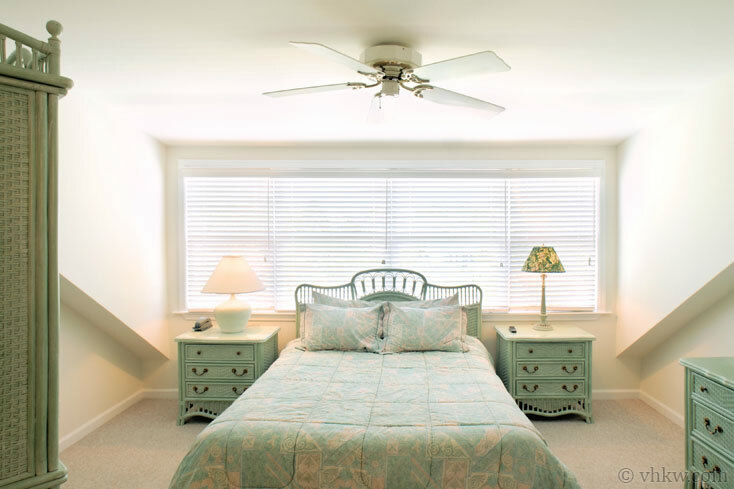 The addition of an artistic oversize ceiling fan, built with unique blades made fishing poles and canvas, offers extra breeze and anchors the decor. An elegant oak stair case with painted white risers leads to the stair landing made artistic with an archway. The stair case continues to the second floor where you find the first spacious bedroom, and a full designer bath. The second floor also houses the conveniently located laundry center hidden behind closet doors. The stair case then leads to the third floor where you find the second spacious bedroom and a full second designer bathroom. 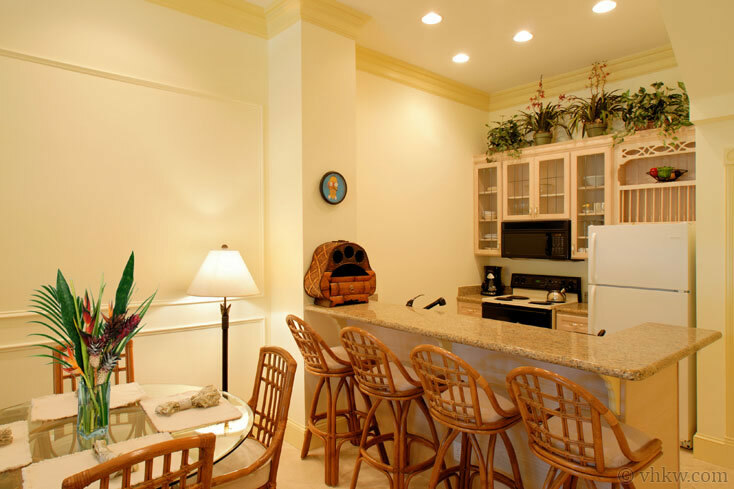 Both bedrooms are carpeted and nicely furnished with a tropical motif. Each bedroom offers a queen size bed. 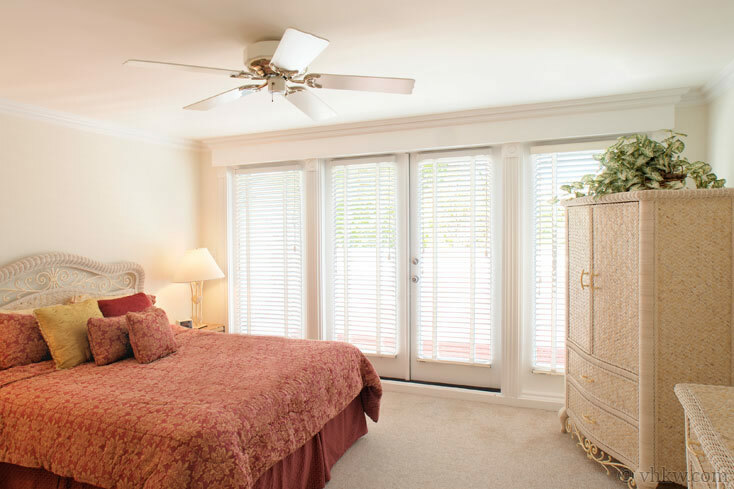 Large windows in each bedroom allow you to invite the sunshine in and offer a nice view of the beautiful grounds below. 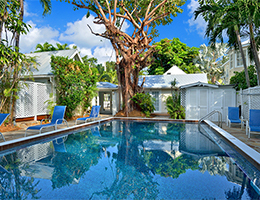 Grounds: The resort-style swimming pool for this row house complex property is found around the corner to the front side of the building, and then "kitty-corner" across the lane. 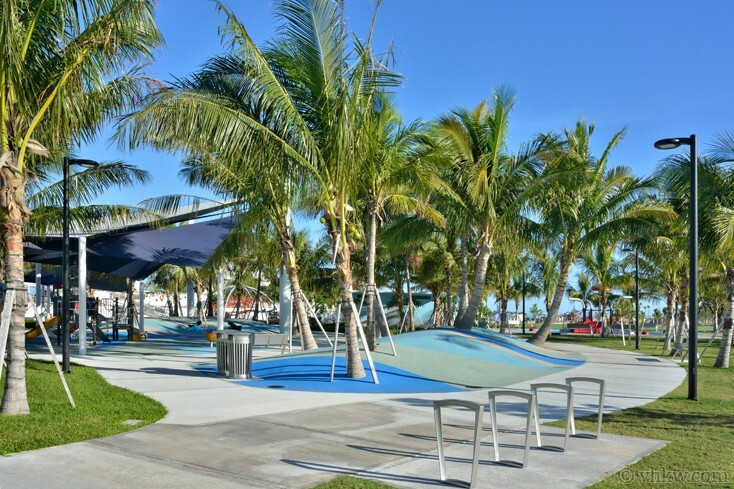 The setting is immaculate and beautifully landscaped complete with lounge chairs for sunning and cabana pool garden area for relaxing in the shade. Another wonderful feature of this residence is one private designated parking space which is located just outside the little front garden entrance to this unit. 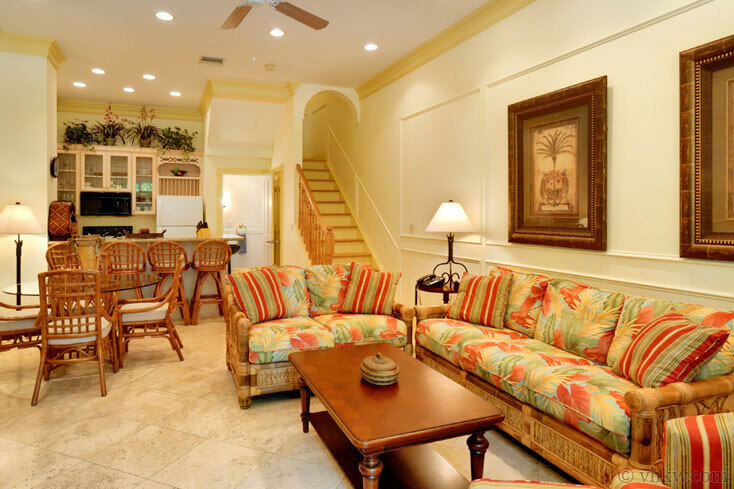 Note: This townhome, Foundry on the Waterfront, is the identical floor plan and in the same townhome complex as you find in our Island Brownstone and Truman Treasure. The main difference is the interior décor. 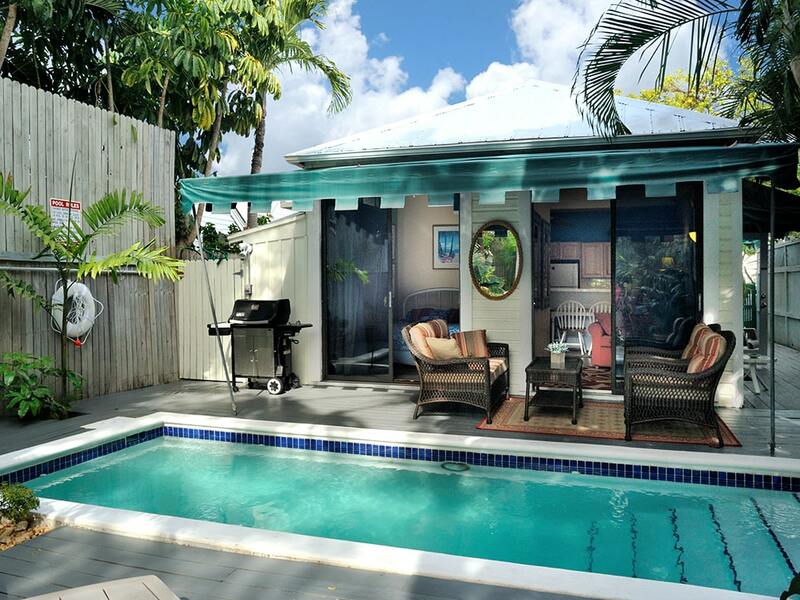 Amenities: Heated resort-style swimming pool, perfectly manicured tropical landscaping, private porch, BBQ Grill, fully fenced, fully equipped kitchen. Central A/C, washer / dryer, flat screen TV's, C/D player and stereo. Linens and towels are provided. 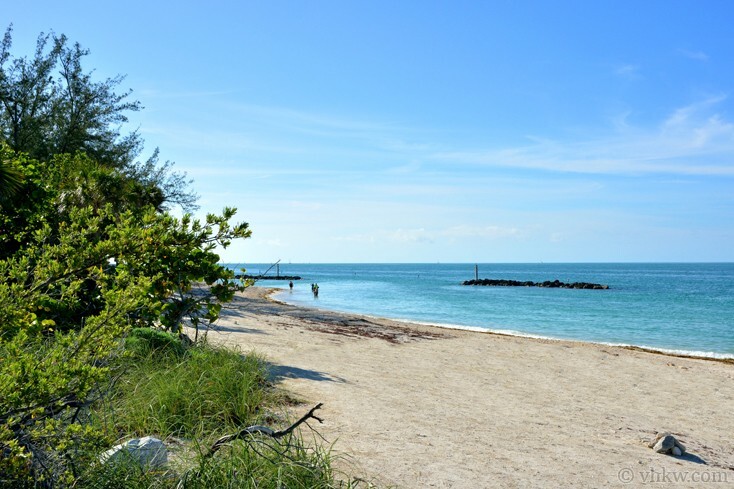 Activities: Short walk to the beach at historic Fort Zachary State Park, Truman Waterfron Park Ampitheater, Old Town Key West. shopping, restaurants, night life, museums, sailing, boating, snorkeling, diving, theater, and family activities. Everything is within walking distance. Leave your car at home. Area: Down Town Key West. 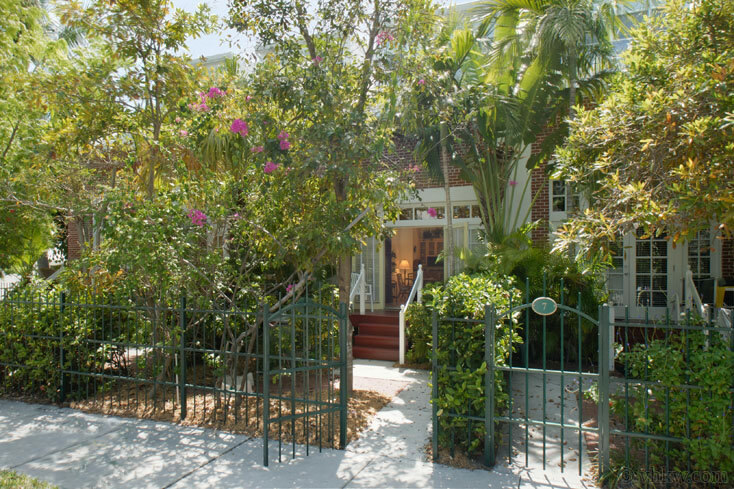 Located in Truman Annex luxury gated neighborhood steps away from all Key West Old Town features. Grounds throughout the gated Truman Annex complex are park-like - exquisitely landscaped and manicured to picturesque perfection, making it a delightful neighborhood to walk and bicycle. 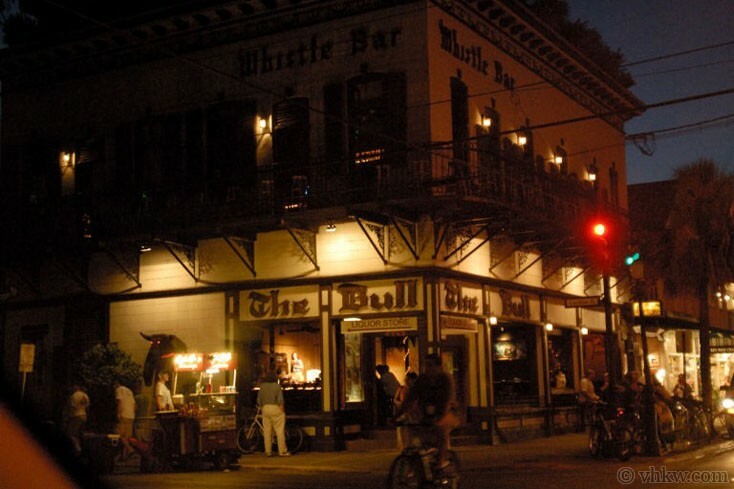 From here you are just a few minutes walk to Duval St. and the center of downtown Old Town Key West. White picket fences, freshly clipped hedges, green grounds and fountains create an impressive back drop for your stroll around this unique neighborhood. Original military officer's homes that display romantic classic Italian and Greek Revival architectural styles have been renovated into large private luxury mansions. Just out the gate towards the ocean is Fort Zachary Taylor, now a State Park with one of the nicest beaches on Key West. Parking: This condominium has private designated off-street parking for one car in front of the property. However, from here you really never need to get in your car. Enjoy walking or biking everywhere you'll see more that way. Restrictions: Smoke Free House. No pets (please don't ask). We do not accept guests less than 25 years of age unless accompanied by a family group or guardian. 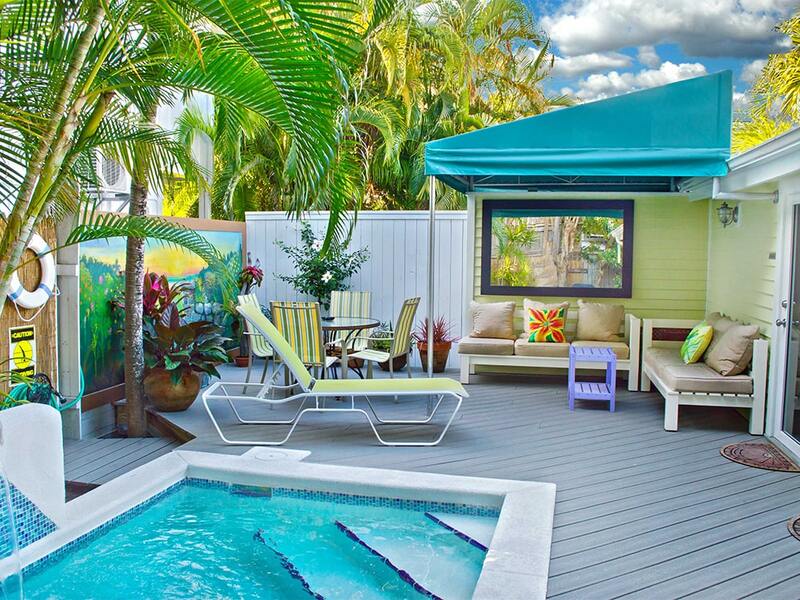 This property is offered as an exclusive vacation rental in Old Town Key West. 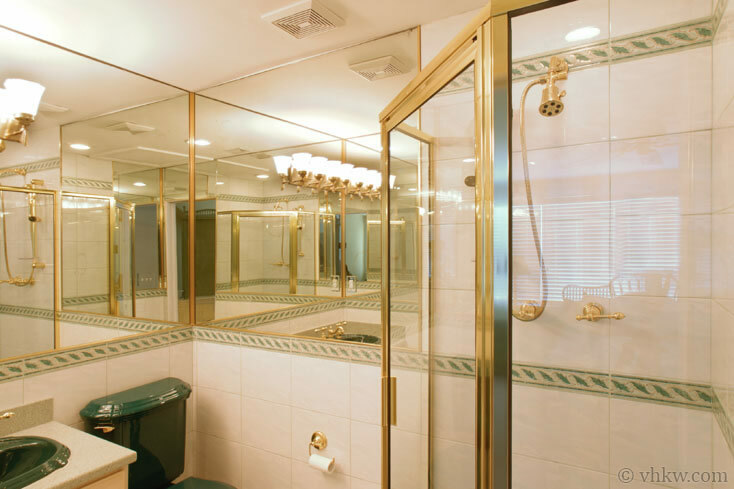 The property is located in a private gated residential complex and is definitely not suitable for staging loud parties. High Season generally requires a 7 night minimum stay. Certain dates may not be available if they minimize optimal booking for the property's reservation calendar. Please contact us to inquire about stays less than 7 nights. Everything was exactly as described! The home was neat, tidy, and clean. Everyone at VHKW were awesome to deal with and they did everything they said! I highly recommend them and this home. All I can say is we had an awsome vacation staff etc was so awsome very helpful and curtious love this place will def be back again this is are 3rd yr in the keys lived in fla for 14 yrs and never been to the keys until three years ago love it down there people are so great Goingggg back no doubt !!!! This was one of the best vacations I have been on. 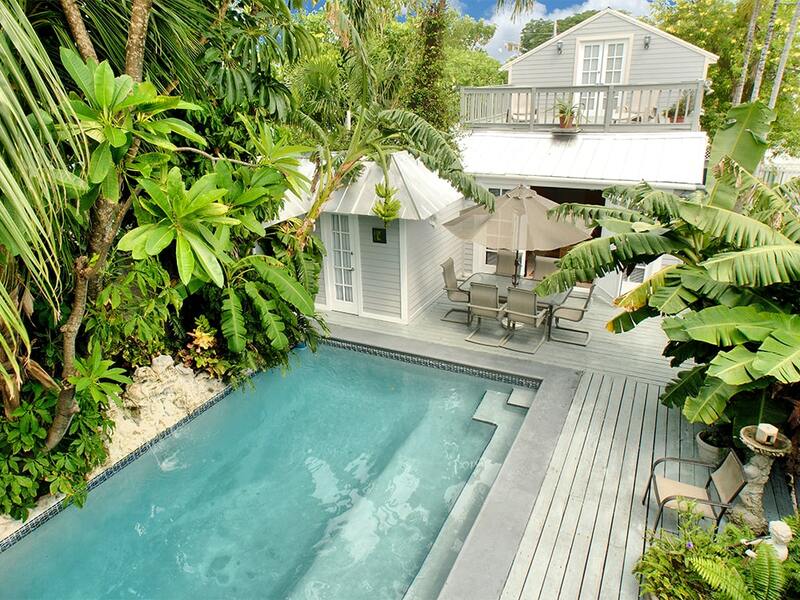 The house was perfect and had everything I possibly needed, down to the beach chairs and umbrella. The location, in the Truman Annex, made all the difference. Only 2 blocks from Duval and 4 blocks from Mallory Square, but so quiet and peaceful at night. We were able to walk everywhere we wanted to go! I would highly recommend VHKW. Wonderful home, we had a terrific location. House was very clean and well equipped. Hope to return! Repeat customer, homes are always clean & beautiful! Beautiful home and location. 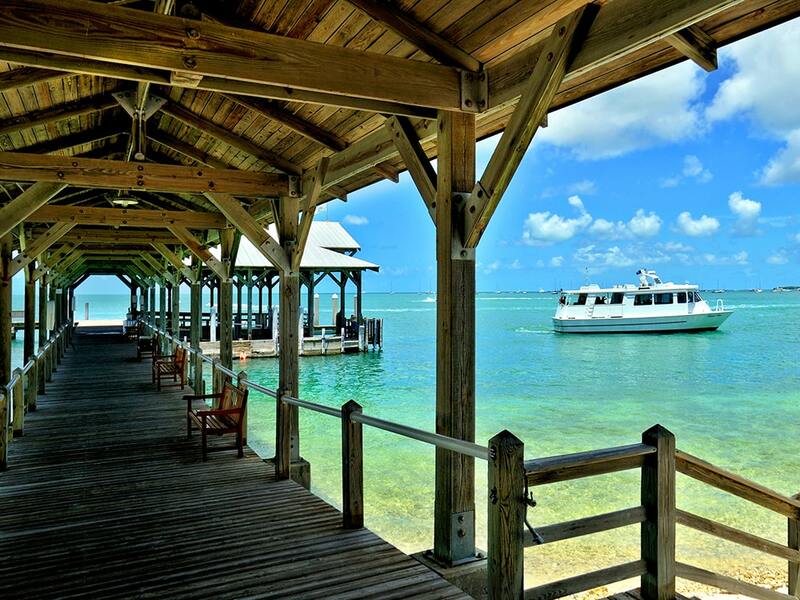 Extremely convenient to Mallory square. Beds were comfortable and the layout was perfect for two couples. Each had our own bathroom and bedroom. VHKW thought of everything in preparing us for the trip and stay. Will definitely stay with them again! !